VegasTechFund-backed Rolltech, the free app-based global bowling competition and analytics platform, has announced a significant relationship with Bowlmor AMF, the largest operator of bowling centers in the world. The relationship represents an opportunity to integrate the innovative Rolltech platform into the sport’s most exciting venue concept. Bowlmor AMF bowling centers have revolutionized bowling with high-energy environments featuring hip design elements, dynamic video screens, blacklight lanes, and expansive food and beverage offerings complete with world-class service, The highly successful company currently operates over 300 centers under the AMF, Bowlmor, Bowlero, Brunswick Zone and Brunswick Zone XL brands. 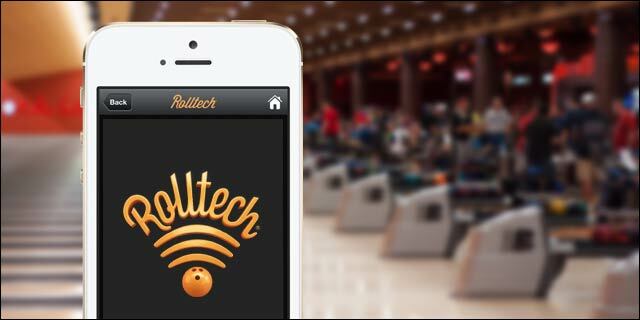 Rolltech creates connections between bowlers, enabling them to track their games and lifetime stats, analyze their performance, earn performance points and redemptions, and challenge and compete with others worldwide, including Rolltech-affiliated professionals. They can also earn points and incentives for online and in-center merchandise or services as well as prizes.